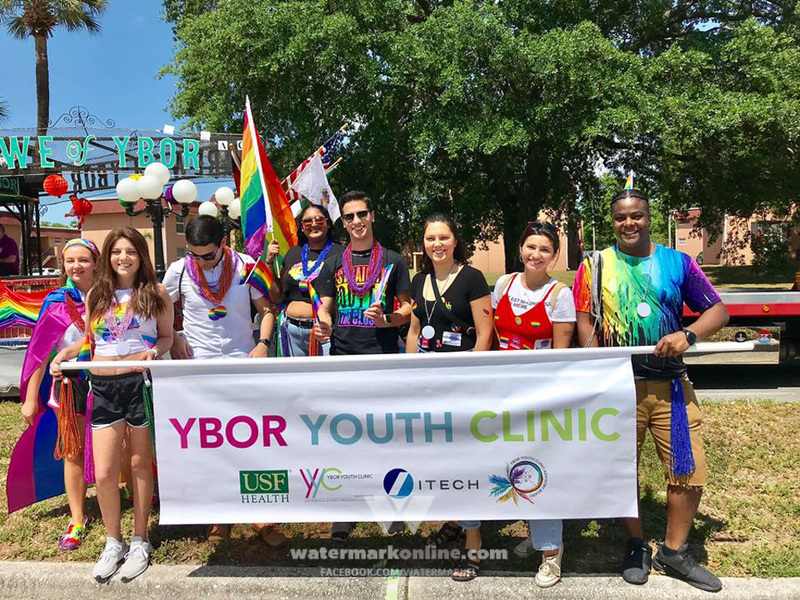 ST. PETERSBURG – LGBTQ teens and supporters are invited to sleep in and attend METRO Health’s third annual LGBTQ+ Youth Leadership Summit on Saturday, Feb. 25 at 1 p.m. at its headquarters in St. Petersburg, Fla. The one-day event focused on developing youth will begin with workshops, the topics of which were requested by METRO’s youth group participants, and end with dinner and a social dance. “That’s what we’ve learned from our first two years — listening to our attendees is critical to building a successful event and really to get the buy-in of those participating, to get them to give up a Saturday for self-betterment and learning,” said James Keane, director of LGBTQ community center services. The workshops will delve into topics such as gender, sexuality, coming out to parents and family, bullying, healthy relationships and HIV/STI awareness. Dr. Milton Wendland of the University of South Florida’s Department of Women’s and Gender Studies will present an overview of LGBTQ+ history to accompany the workshops. The event will also feature a keynote speaker: St. Petersburg City Council chair Darden Rice, member and supporter of the LGBTQ community. Once the keynote speaker and workshops end at 5 p.m., dinner will be served and the social dance will commence one hour later. 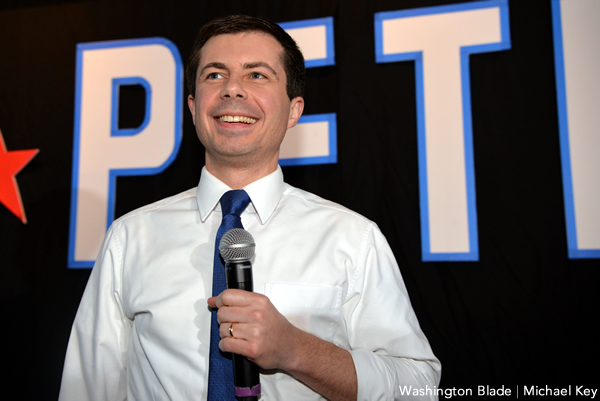 With attendance up since the first summit, the center has hopes of at least 50 attendees this year, up from last year’s 40 participants and 20 the year before. The summit is being put on with the help of several partners, including Glisten Tampa Bay, Pinellas County Schools and the City of St. Petersburg. Although the event is free, registration is required, and those interested can go to metrotampabay.org to sign up.